Manchester United’s return to Champions League football was marred by the injury of their star man Paul Pogba. The 2-0 win against Basel saw the Frenchman subbed off due to what was later revealed to be a hamstring injury, which would rule out the player for over three months. The Red Devils managed to secure a resounding 4-0 win against Everton on Sunday despite being without their record signing. However, Pogba’s Instagram page speaks a different story. In his latest upload, the midfielder, known for his comic character, was seen dancing away, much to the joy of fellow teammate Axel Tuanzebe, who was filming the antics of United’s record signing. The short video seems to have put quite a few supporters’ minds at ease. 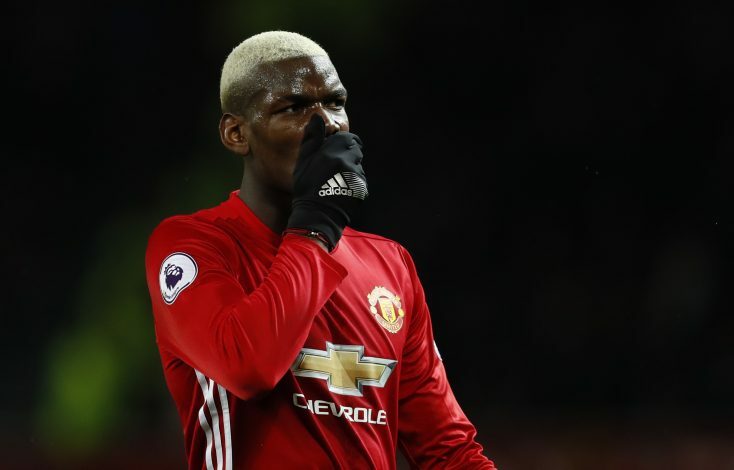 Fans were quick to tweet their surprise at how active Pogba appeared, and rubbished the claims of the long duration of his intended absence. However, one must not forget that playing the full 90 minutes of a competitive match is not the same as dancing out groovy moves to popular numbers. Regardless, the injury doesn’t appear to be that serious, and now, the Old Trafford faithful will be eagerly awaiting a definite time frame to know when they can see their favorite dabber back in action.